According to the Self Storage Association (SSA), the self-storage business generated more than $22 billion in annual US revenues in 2011, with more than 49,000 self-storage facilities in the United States. There are approximately 58,500 self-storage facilities worldwide, with over 1,000 down under in Australia and more than 3,000 in Canada, our polite, but mispronouncing neighbors to the north. 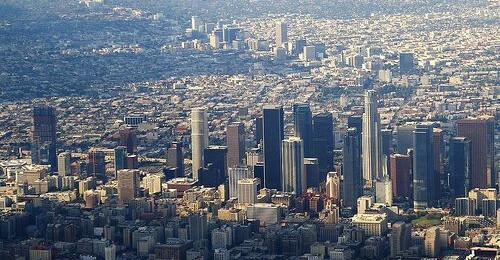 Total rentable space in the US is now more than 2.3 billion square feet, which is more than three times the size of Manhattan. 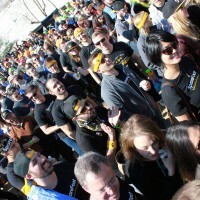 One in ten US households currently rents at least one storage unit and at the end of 2011, all self-storage facilities employed approximately 169,000 people. For every man, woman and child in the motherland, there are 7.3 square feet of self-storage space. Whew! Let’s take a break. 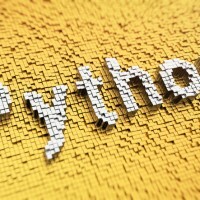 That’s a lot of statistics crammed into a small amount of space–I’m getting dizzy just thinking about all those numbers! What it boils down to is this: storage facilities are a significant part of the fabric of our everyday culture. This piqued my interest –where did all these storage facilities come from? There is evidence of some concept of self-storage dating all the way back to 2,000 years ago in Ancient China. The British refined this concept by placing contents in crates inside of stables and having watchmen secure them. In 1891, brothers Martin and John Bekins founded Bekins Company in Omaha, NE. The company operated with three horse-drawn vans and 12 employees. In 1895, Martin expanded the business to Los Angeles and started using moving vans. In 1906, the Bekins Warehouse was built–the first reinforced steel and concrete building in the city. During the first half of the century, the company set up a large number of fireproof warehouses throughout southern California. 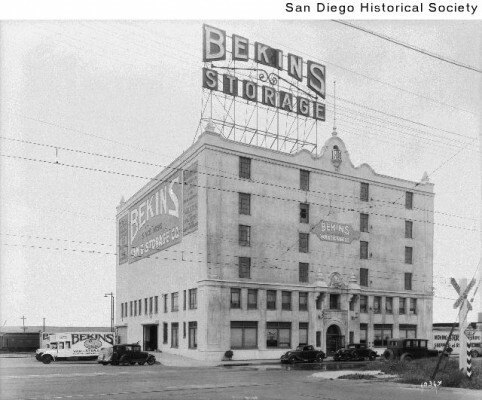 After World War II, Bekins focused on four major areas of service in the moving industry: local moving and storage within communities; long distance moving of household and other valuable goods; international moving and storage for military personnel and civilians; and other related services, such as the storage of business records, records management, film storage, and office and industrial moving. 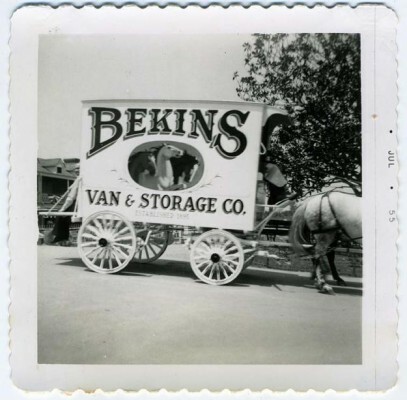 The Bekins company pioneered the modern concept of containerized storage. It wasn’t until the Swinging Sixties that storage facilities really took off in the United States. The first facility using garage-style doors was built by Russ Williams and his stepson Bob Munn in Odessa, Texas in 1964, concisely named A-1 U-Store-It U-Lock-It U-Carry-the-Key. The building was created for the oil industry, so that they could have quick access to tools and supplies. 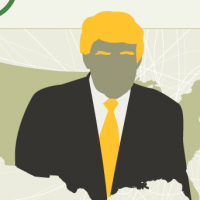 Soon after, the whole country followed suit and facilities began popping up all over. For many years, facilities functioned as transitional solutions to moving, marrying or divorcing, or a death in the family. As real disposable personal income grew and the cost of buying plunged from 1970 to 2008, storage facilities continued to prosper, expand and hold more permanent overflow of American homes. 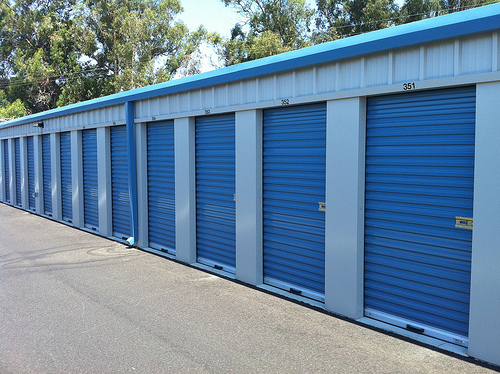 Storage facilities are still very much a part of the cultural landscape today, and popular shows such as Storage Wars and Auction Hunters continue to bring a large spotlight to the self-storage world.